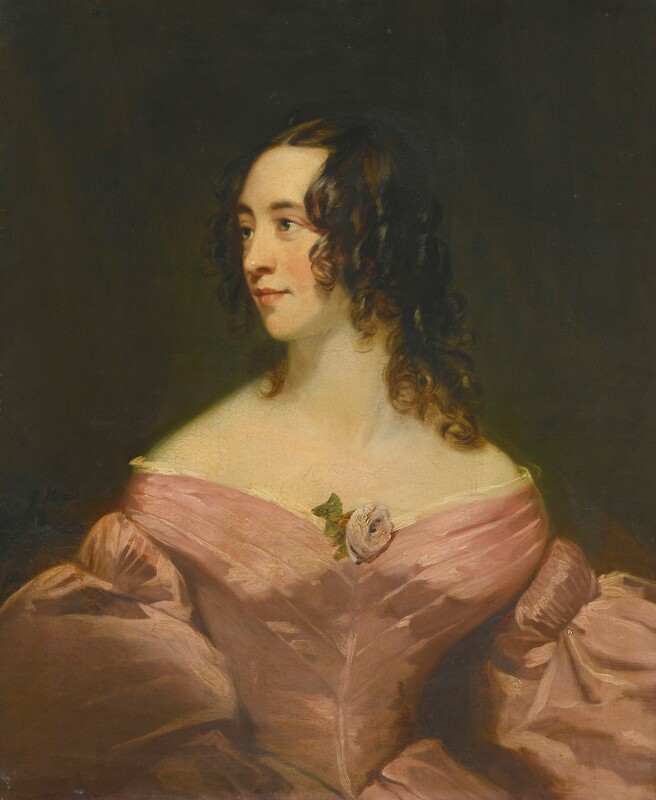 A member is seeking the identity of this female portrait sitter by Thomas Phillips RA (1770-1845). She was formerly identified as ‘Lady Blessington’, but this is unverified. 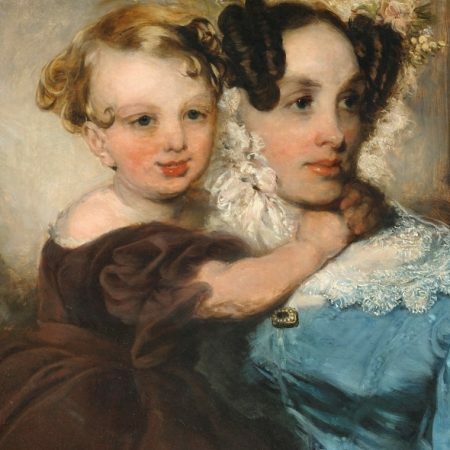 The costume has helped to date the painting to the early 1830s. Dimensions: 76.9 by 62.2 cm. ; 30 1/4 by 24 1/2 in. Suggestions are very welcome; please use the comment facility below.